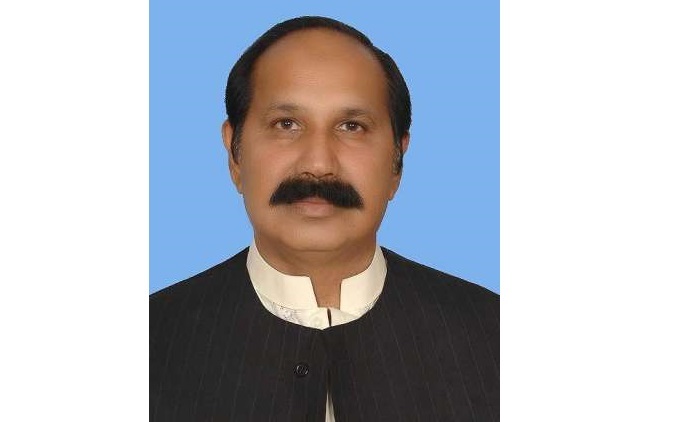 SARGODHA: According to unofficial results, Pakistan Muslim League-Nawaz (PML-N) candidate from NA-91 Sargodha-IV Dr Zulfiqar Ali Bhatti won the seat by 87 votes after the recounting process. The results announced by the returning officer showed that the PML-N candidate secured 110,654 votes while his opponent from Pakistan Tehreek-e-Insaf (PTI) Amir Sultan Cheema secured 110,567 votes. Allah-o-Akbar Tehreek candidate Hafiz Talha Saeed secured the third position by getting 11,414 votes while Pakistan People’s Party (PPP) candidate Tariq Mehmood secured 8,047 votes and MMA’s Hafiz Farhan Ahmed secured 7,464 votes. Tehreek-e-Labbaik Pakistan (TLP) candidate Nadeem Awan got 2,427 votes and independent candidate Muhammad Ali secured 5,198 votes. The registered voters in the constituency were 457,921 while 272,787 used their right to vote. As many as 266,144 votes were declared valid and 6,643 were declared invalid.